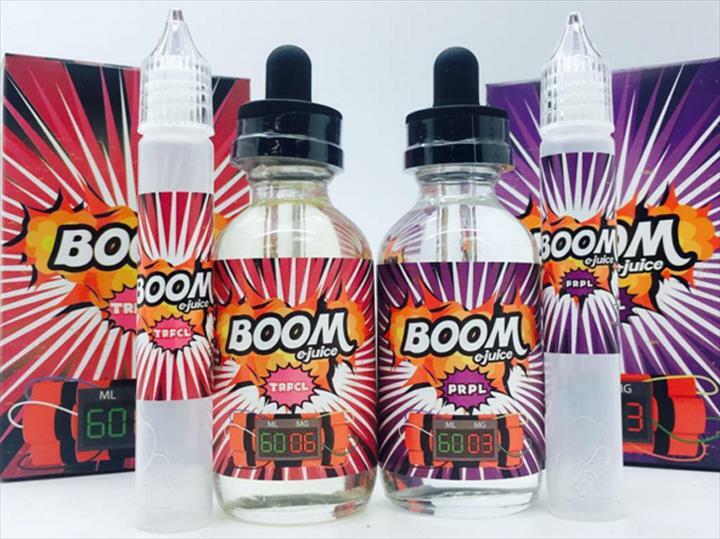 Rose Vape, in Geneva, IL, is the area's leading vape shop serving Geneva and surrounding areas since 2017. 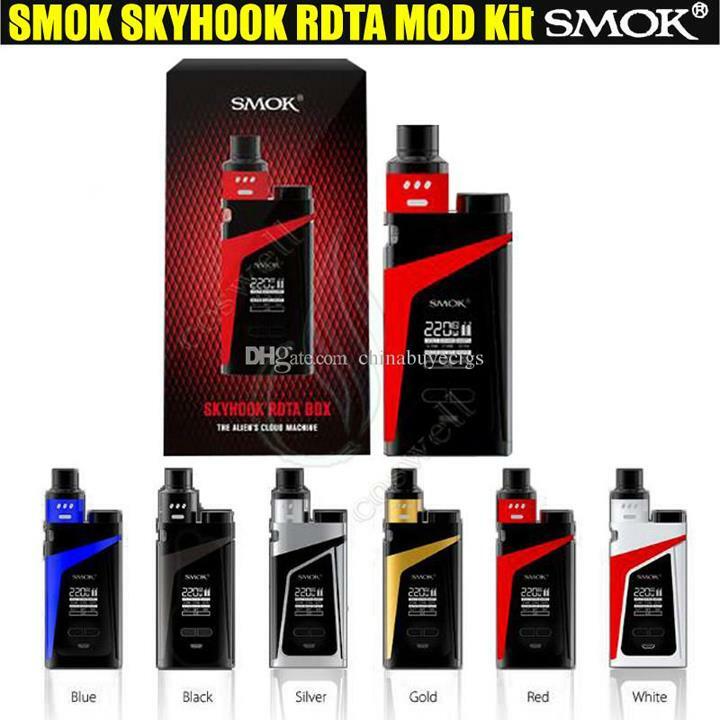 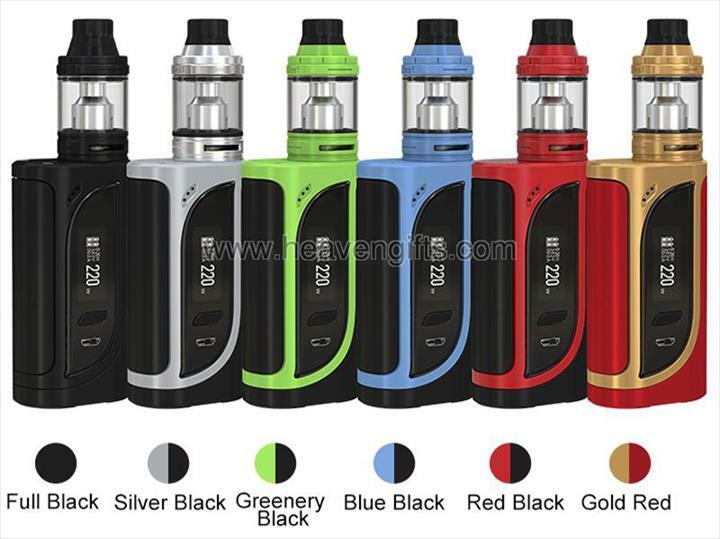 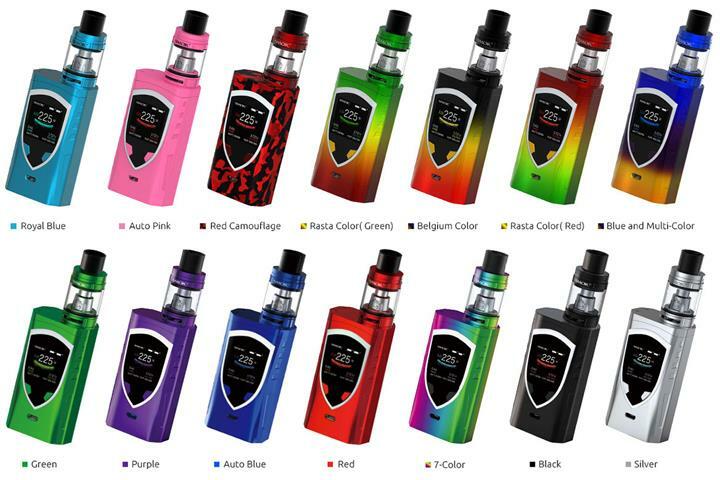 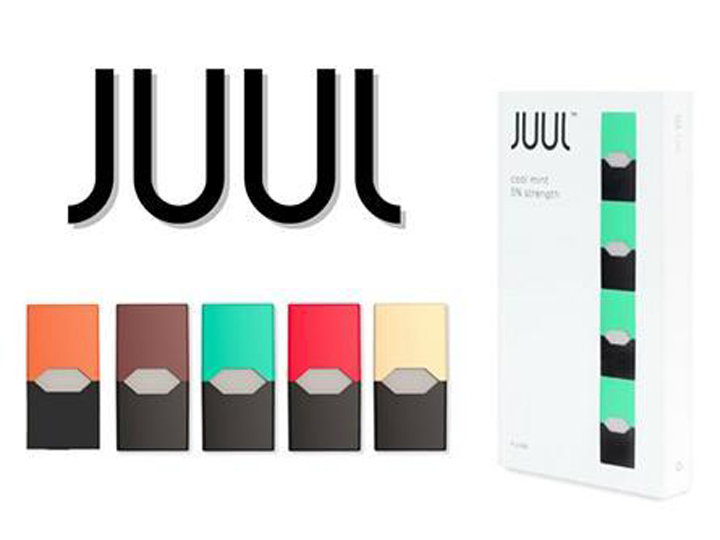 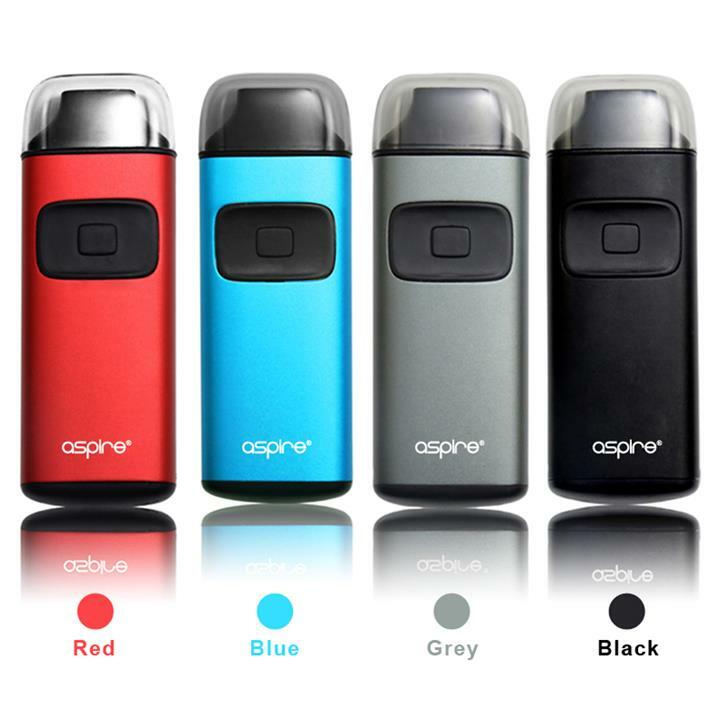 We offer e-liquid, electronic cigarettes, hookahs, e-juice, mods, cleaning kits, water pipes, vaporizer kits, glass pipes, cigars and much more. 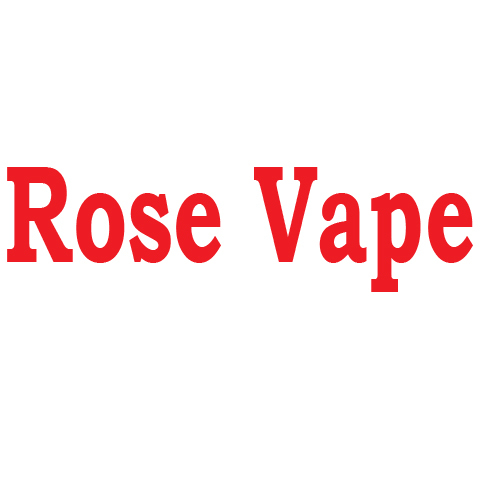 For more information, visit Rose Vape in Geneva.